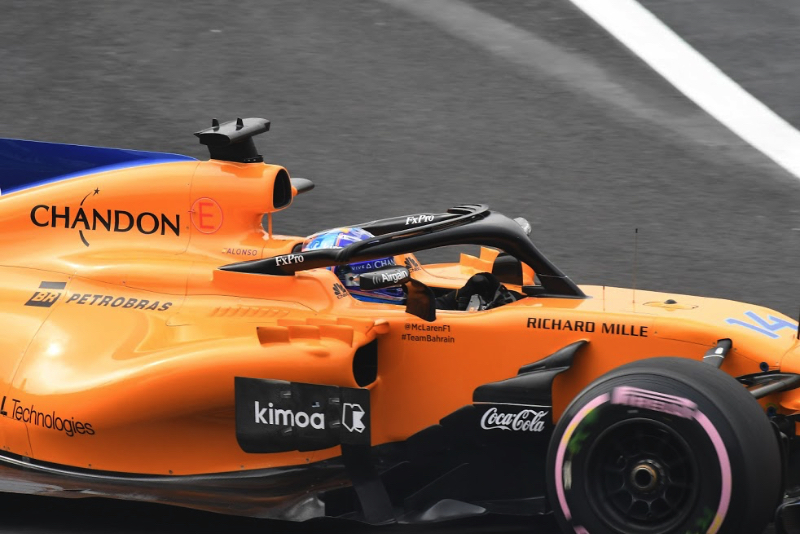 McLaren is busily working on a Red Bull-like concept for its 2019 car. That is the claim of the Spanish sports newspaper AS. Spaniard Carlos Sainz will switch from Renault to the Woking based team for 2019. "According to several sources, engineers and designers (at McLaren) are adopting various aerodynamic concepts that Red Bull used this season," the report claims. Sporting boss Gil de Ferran is coy. "I have many numbers, but none that I can share for now," he is quoted as saying. "I think the change in regulations for next year is possibly favourable for us, but we are competing against very good teams. "I have a lot of respect for our rivals, so we will have to wait and see how we go in Barcelona at the beginning of next year," the former racing driver added.